How Much Does Good Financial Advice Cost? 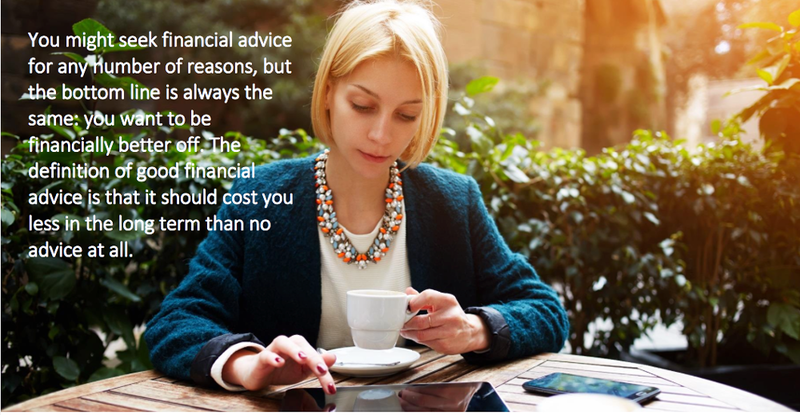 Over the years we have often heard people ask us whether it’s worth their while to seek financial advice, or have been put off doing so because of concerns about the potential costs. However, a recent unbiased.co.uk Value of Advice Report found that those who had taken advice when planning their retirement had, on average, £48,279 more in their pension pot (after tax relief and interest) compared to those in a similar income bracket who did not take advice.